SixteenZero is the industry-leading platform for Professional CS:GO teams. Existing analytics platforms and services don't offer the tools professional CSGO teams need to better their game. Why? These antiquated tools were built to understand the game at a high level, not provide actionable information that players can use to make better moment-by-moment decisions. 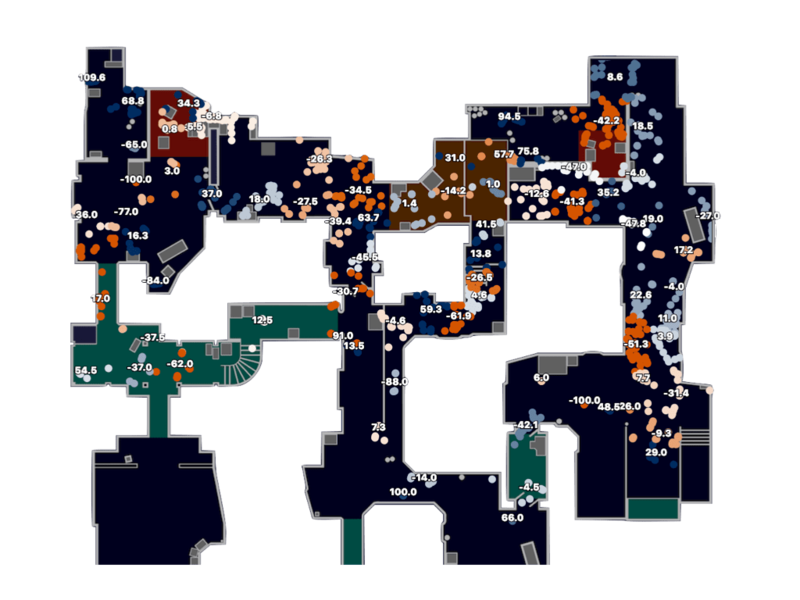 Counter-Strike offers the ability to look at every tick of the game in complete detail. So we use this complete dataset to provide new stats unlike any other service. 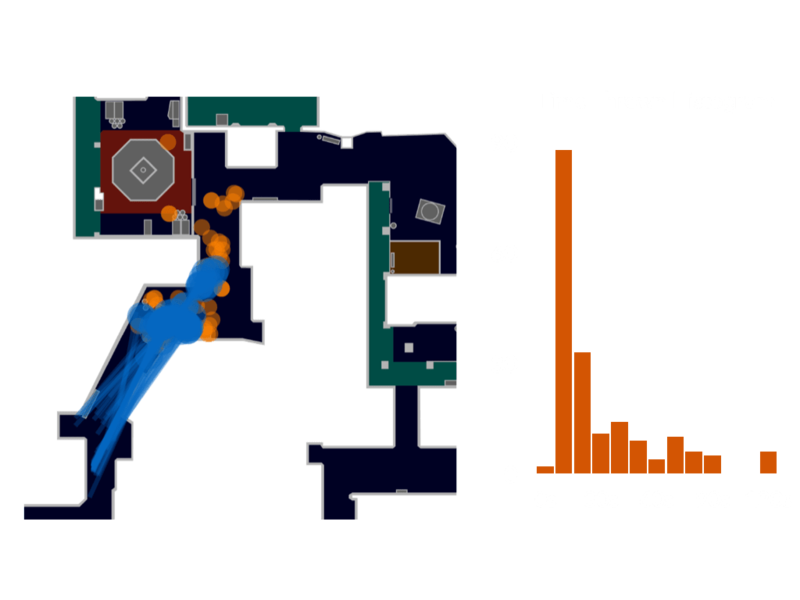 Measurements of reaction time, crosshair placement, and damage rate per engagement will have you rethinking what makes a great Counter-Strike player. Counter-Strike is a situational game. Your analytics solution should give you the ability to understand the situational nature of the game. SixteenZero gives you the power to analyze nuanced situations.  Want to understand how a player performs at bench during a B-site rush on Mirage against players rushing catwalk? SixteenZero gives you the power to filter and analyze in every tool we build. Learn more, schedule a software demo, or speak with a member of our team.